Timberland Swamp Nature Sanctuary is the Michigan Nature Association’s largest sanctuary in southeast Michigan. Carved out by retreating glaciers roughly 13,000 years ago, the current basin is the headwater for the Huron, Shiawasee, and Clinton Rivers. 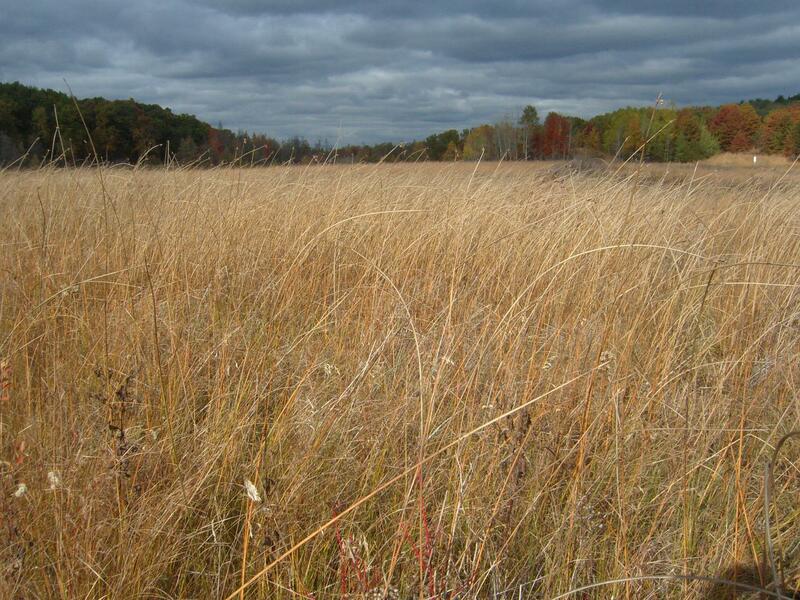 Known as Huron Swamp on topographical maps, this 245-acre area has remained largely undisturbed since the surrounding land was farmed in the early 19th century. From the mid-1800s until the MNA’s acquisition, the swamp provided timber for local settlers and farmers, with former logging trails still evident into the early 1990s. The sanctuary is adjacent to Indian Springs Metropark, and together they protect more than 2,000 acres of sensitive habitat and green space. Visitors can get a firsthand look at the hardwood swamp and second-growth hardwood forest on the two-mile loop trail. The path is often swampy and wet, so it’s recommended to bring proper footwear and stay on the trail. Despite recent impacts to the understory due to a high deer population, numerous wildflowers, including trillium, maiden-hair fern, and wild geranium are present. Acadian flycatcher, scarlet tanager, and red-eyed vireo are found throughout the swamp in the spring and summer. 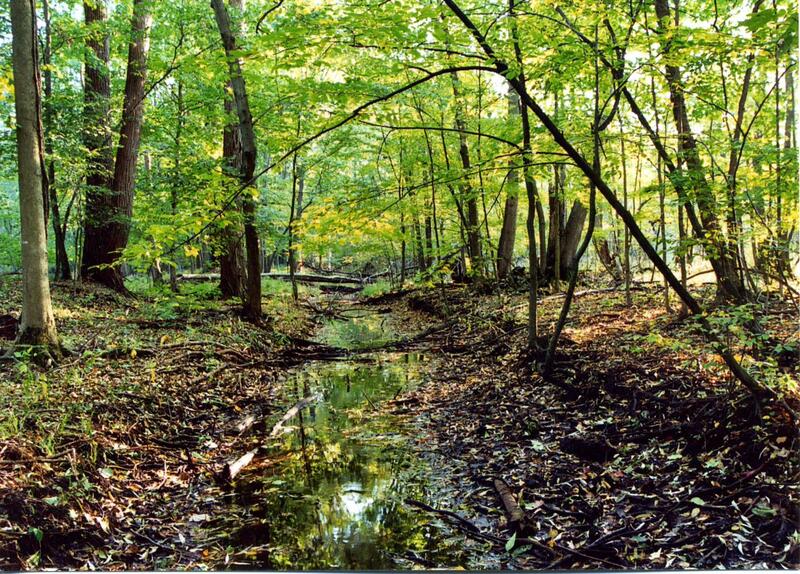 The habitats of swamp and forest provide an ideal environment for birds, mammals, and amphibians. The great blue heron, great horned owls, and several species of hawks call the canopy of Timberland Swamp home. Raccoons, muskrats, and opossum are several of the mammals present. From late April to late May, wildflowers of many species are scattered throughout the sanctuary against a background of spring beautifes and large white trillium. Visitors in October are treated to a wonderland of fall color, perfect for hiking. Take I-75 1.5 miles west of Clarkston to the Dixie Highway exit (#93) and turn south onto Dixie Highway. Turn right (southwest) onto White Lake Road, then make another right (west) onto Andersonville Road. Continue on Andersonville Road until you reach Ware Road. Turn left (south) onto Ware Road and park in the lot near the end of Ware Road.